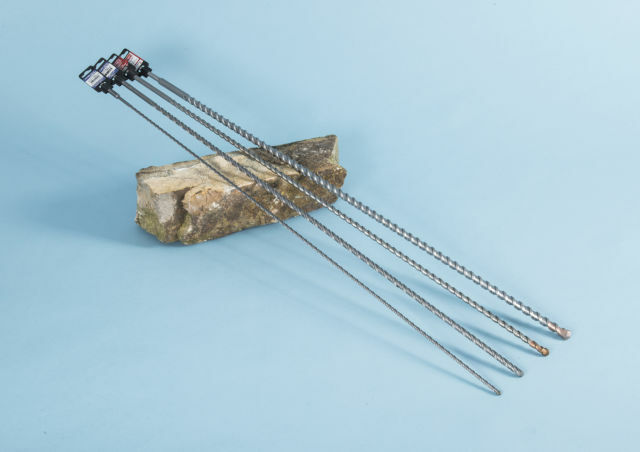 These extra long SDS drill bit sets have been put together specifically for use with the Twistfix extra long structural ties. 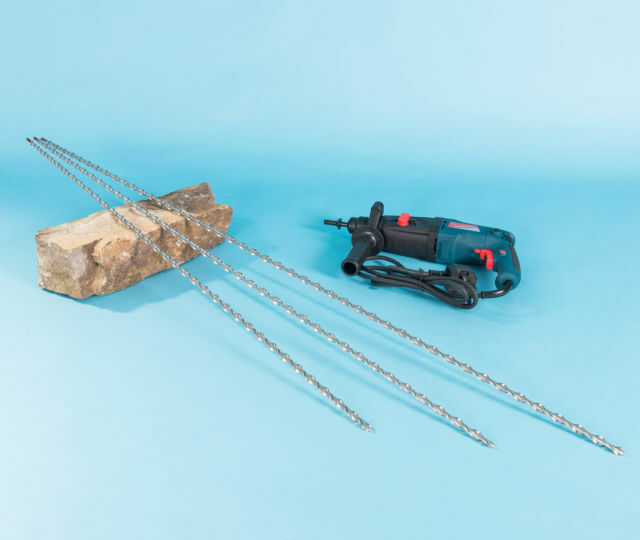 The sets are ideal for progressive drilling relatively small diameter holes deep into masonry and brick walls with 8mm and 10mm drill bits in lengths of up to 1750mm. 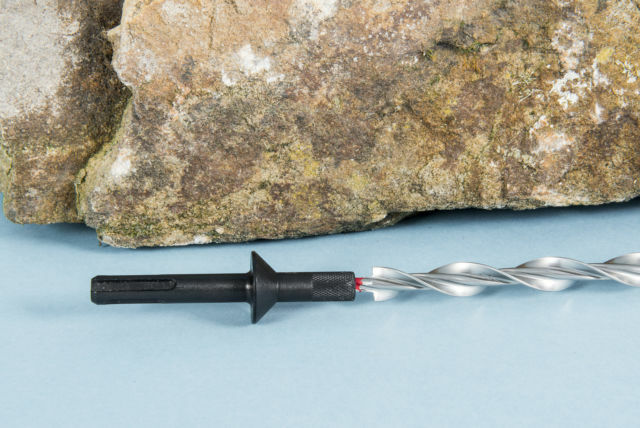 The tungsten-carbide tipped SDS bits are for use only in professional hammer drilling machines fitted with a standard SDS chuck. 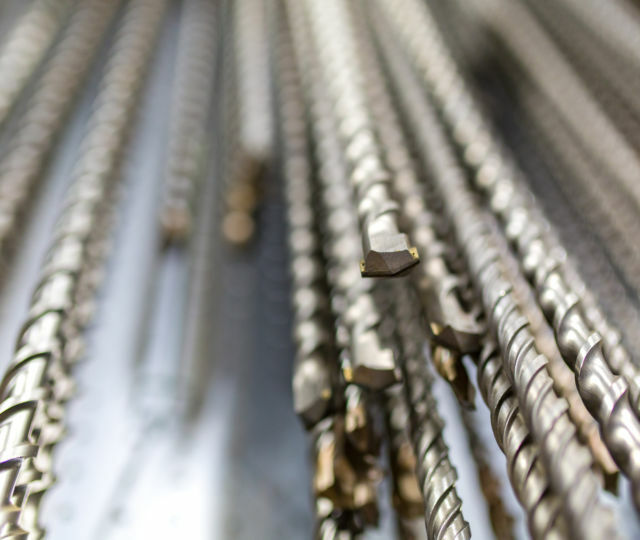 These long drill bits have an excessive length to slenderness ratio; care must be taken in use to reduce the incidence of bending or breaking..­ If the bits are not used progres­sively or are used with excessive weight being added to the drill then you will bend or break them before you wear them out. It is important to start with the shortest bit, working progressively through each length and to let the drilling machine do the work. It is also recommended that initial holes are made using smaller, standard size drill bit.